VirtoSoftware has released a new SharePoint Online Bulk Uploader Tool with a convenient user interface. 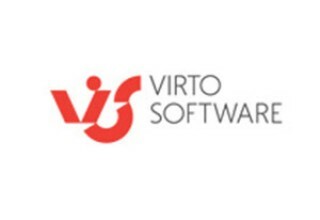 LOS ANGELES, June 26, 2018	(Newswire.com) - VirtoSoftware (www.virtosoftware.com) SharePoint Online Bulk File Uploader comes with a convenient user interface and useful features. The new convenient user interface allows the user to perform bulk files uploads to Office 365 libraries and list items. Also, users can add custom metadata to files and enable/disable the ability to overwrite existed files. Office 365 Bulk Files Uploader allows the user to upload multiple files to a SharePoint Online library and add multiple attachments to list items. Virto Office 365 Bulk File Uploader App allows you to set multiple settings before uploading multiple files to SharePoint Online. You can add field values according to the content type and prevent to upload files without filled out required fields. The Office 365 Bulk Files Upload App can restrict the file extensions that users are able to select for upload. There is a feature to assign the maximum size of files to upload and limit the maximum upload size. Cross browser support (Internet Explorer, Mozilla Firefox, Google Chrome, Opera). All users are invited to try all these features of the Virto Office 365 Bulk File Uploader App. 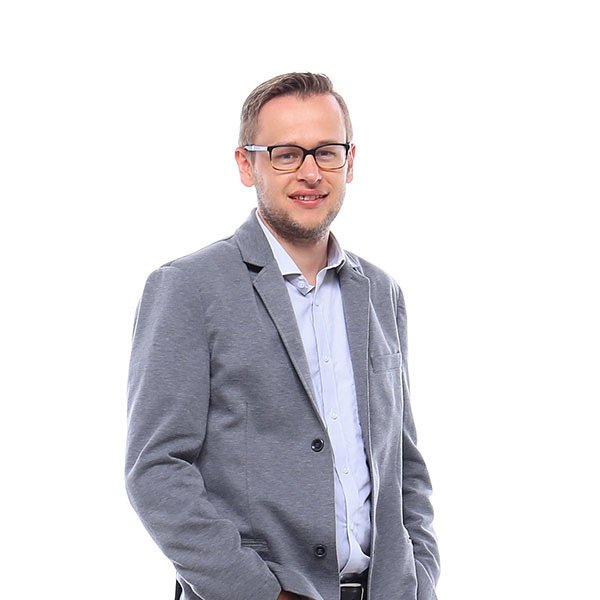 "That is a really great product by VirtoSoftware which allows users to make their work processes in SharePoint much easier and faster. 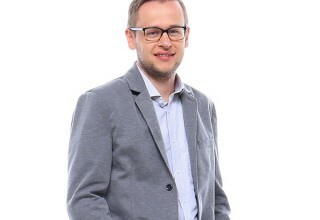 Our team hopes that every user would appreciate this functionality," said Alexander Siniouguine, CEO of VirtoSoftware. 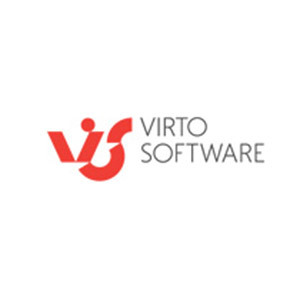 VirtoSoftware was founded in 2009 by a professional team who designs and builds innovative SharePoint web parts and Office 365 apps. Now our current comprehensive lineup includes calendaring, alerting, collaboration, workflow and administration capabilities for SharePoint users. Thousands of users around the world, including Fortune 500 companies, use our high-quality products to simplify and achieve the task on hand. Exchange Online Calendars in SharePoint. VirtoSoftware is a professional team who designs and builds innovative SharePoint web parts and Office 365 apps. The VirtoSoftware Team is happy to announce a new highly customizable project management & planning solution called Project Portfolio Manager (PPM).